If you were to write TMA off as a one-dimensional shill, you’d be right 95% of the time. Then again, if technology companies made stuff people wanted, made stuff easy to use, and made their motives for why they did things clear to consumers, TMA wouldn’t have a blog. So what does it take to hit that 5%? 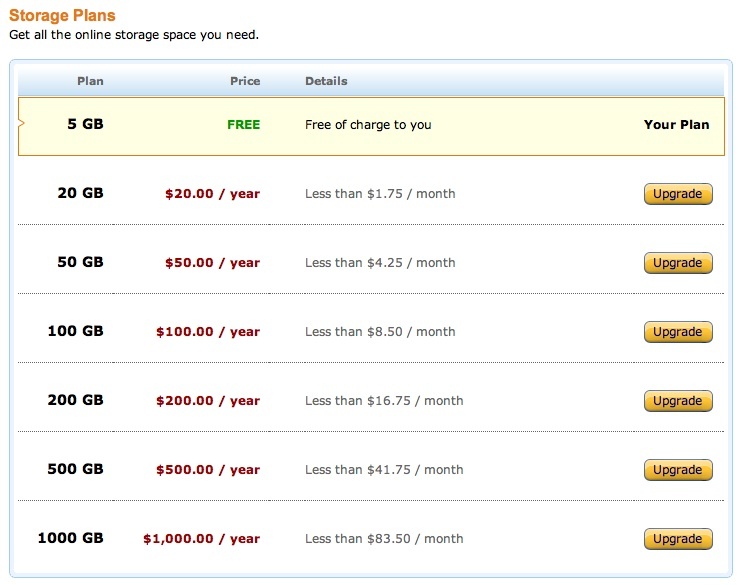 Amazon is now offering 5GBs of music storage for free. 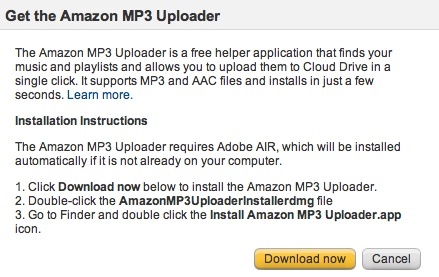 If you buy the music with Amazon, it doesn’t count against the total. Cheap upgrades. The clear downside is no iOS app support, but I hardly expected it provided (by Amazon, who now sells Android apps) or accepted (by Apple as a service competing with iTunes). 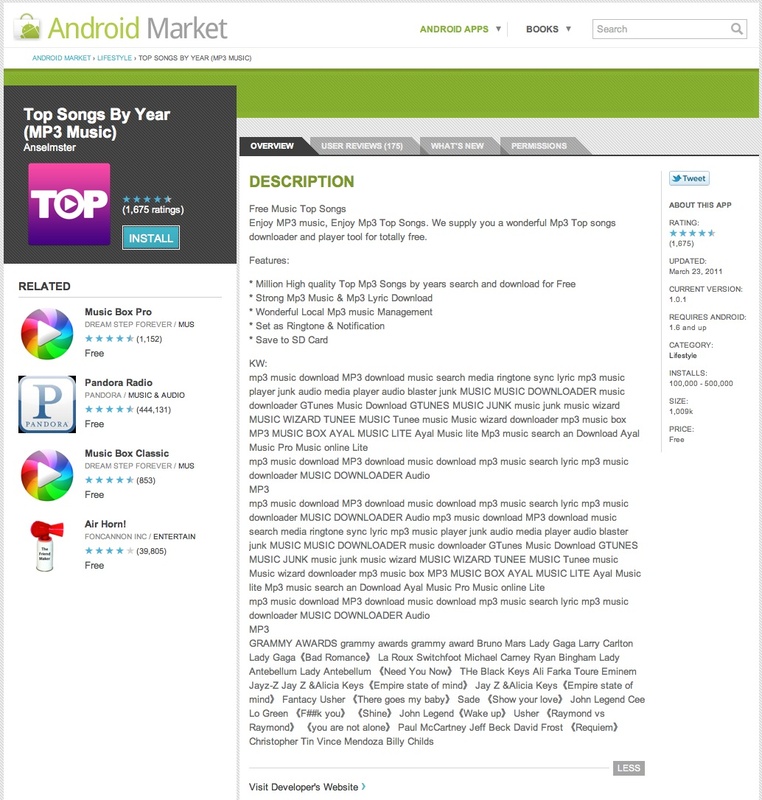 I’d call it a clear win for Android and Amazon’s music sales but does anyone who owns an Android phone actually buy their music? Adobe Air. Oh well – did I mention the 5GBs of storage is free?